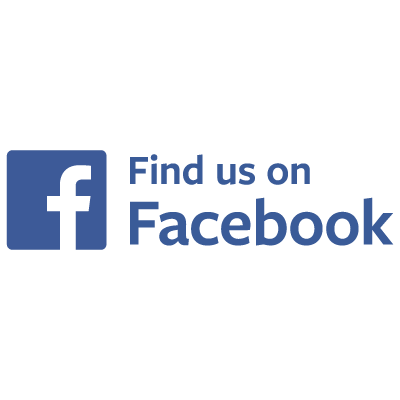 Eastern Oregon University recognizes academic advising to be a critical component of the educational experience of its undergraduate students. Students work individually in a collaborative spirit with academic advisors in order to define and implement sound educational plans that are consistent with their personal values, goals and career plans. 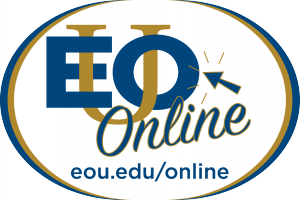 While academic advising occurs most visibly in these individual relationships, a broad network of professional advisors, faculty, and staff exists in support of EOU’s overall advising mission. 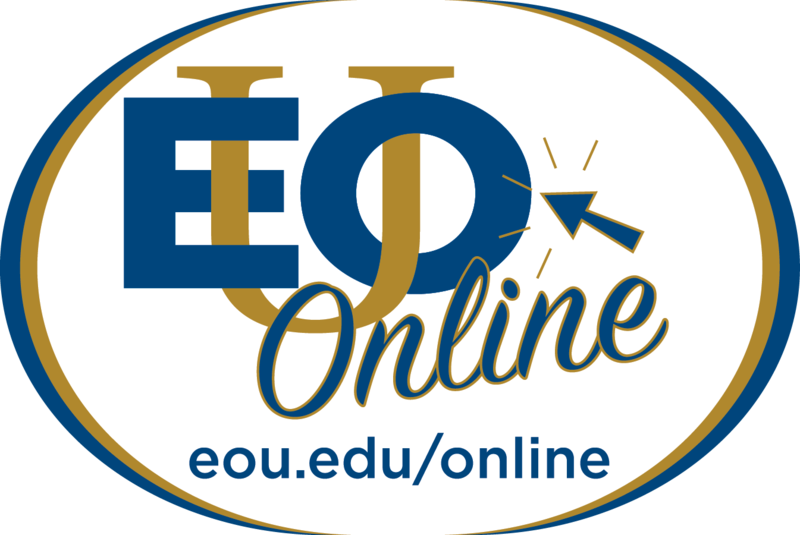 EOU Online students should look to the Online Center as a hub for information and resources and to contact with regional center directors.